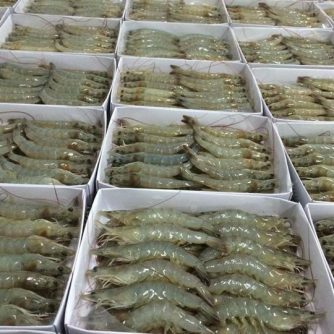 Production has grown strongly in recent years and Vannamei shrimp is one of the most important species in the world, especially in Asia, because shrimp shrimp have high economic value and high export. 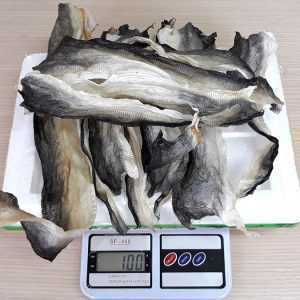 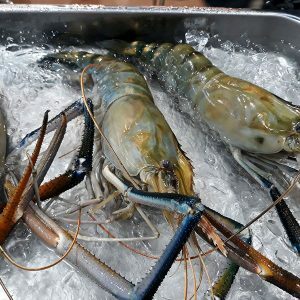 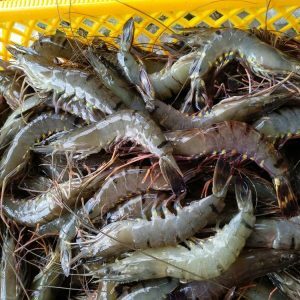 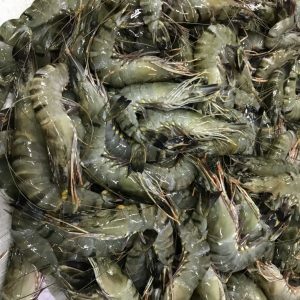 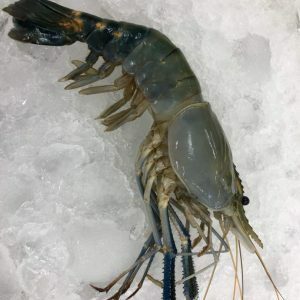 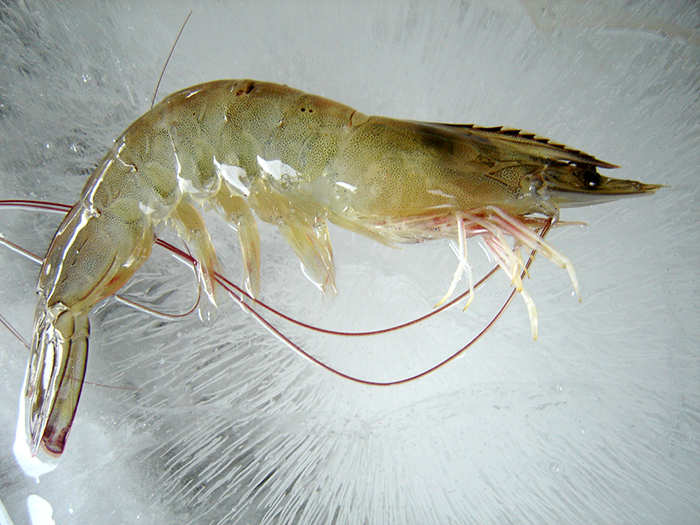 Vannamei shrimp exhibited a rapid growth rate and its culture time was significantly shorter than that of tiger shrimp, making Vannamei shrimp an attractive alternative to tiger shrimp production in some countries. 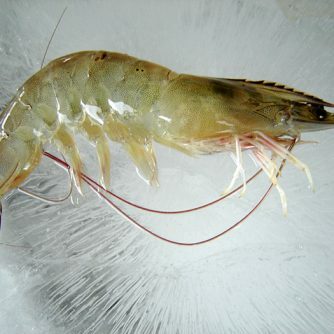 Vannamei shrimp farming techniques can be divided into 4 main types: wide density, semi-intensive, intensive and super-intensive, corresponding to low, medium, high and extremely high stocking densities. 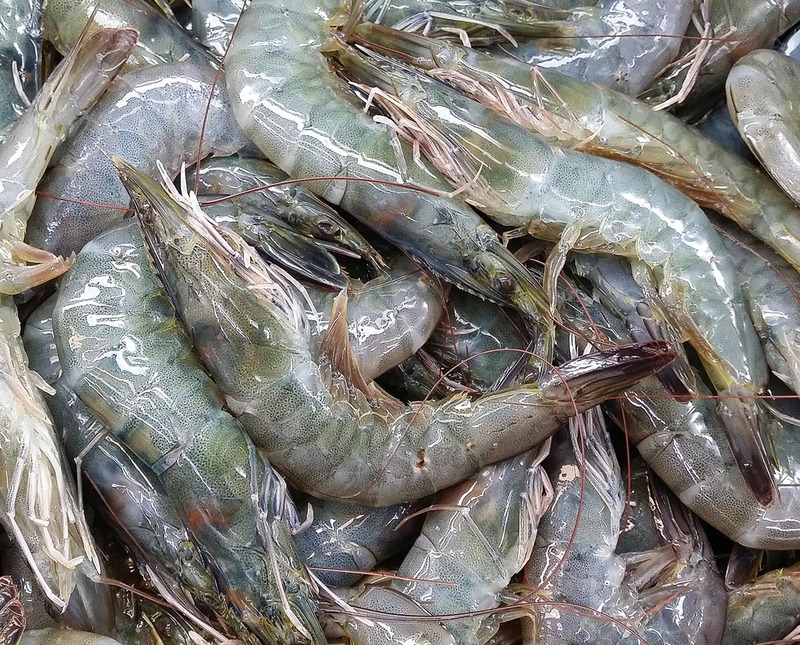 Due to the rapid expansion and increased awareness of the negative impact of Vannamei shrimp farming practices on its environment and production, many Vannamei shrimp producing countries are sincerely trying to comply with the concept of farming. 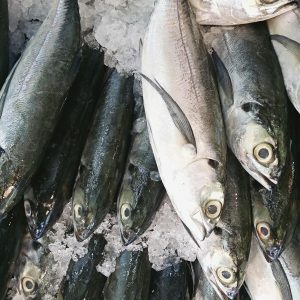 seafood is responsible. 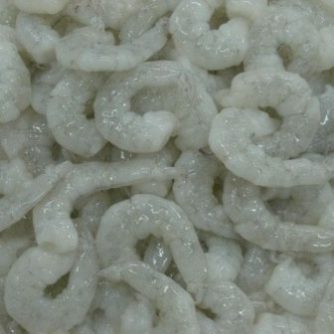 The construction and application of BMPs are gaining popularity to enhance biosecurity, increase cost effectiveness, reduce chemical residues and increase traceability. 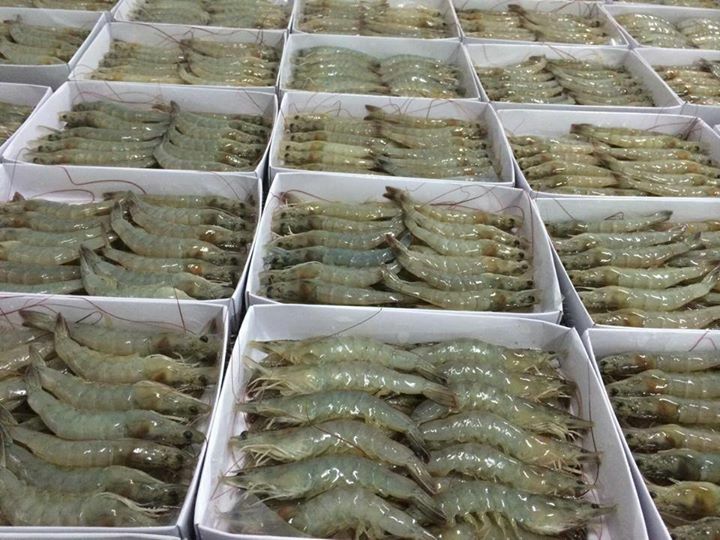 Organic certification for Vannamei shrimp farming is being seriously considered. 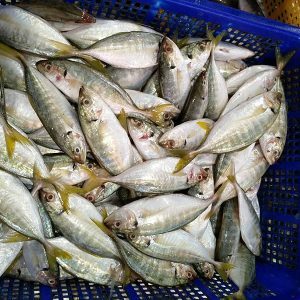 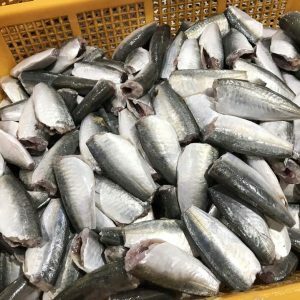 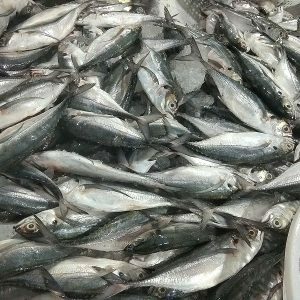 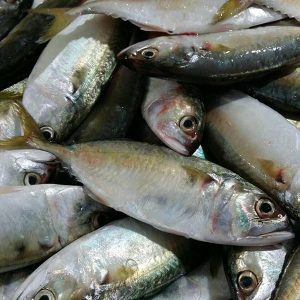 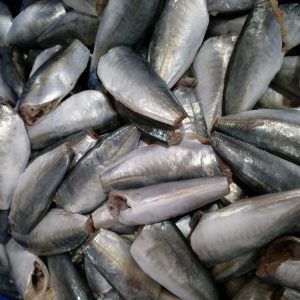 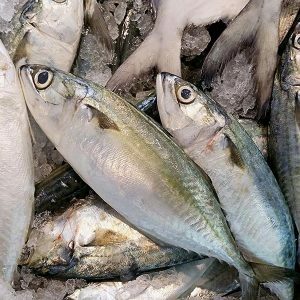 HACCP and ISO standards, which have been used in animal feed processing plants, are being applied in hatcheries and hatcheries. 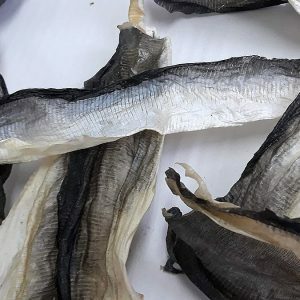 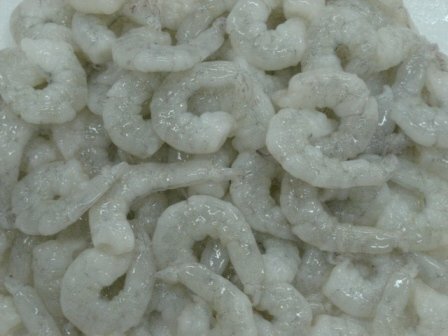 The current trend of Vannamei shrimp is to process value-added products, few people eat out, and want ready-made products and cook for family meals. 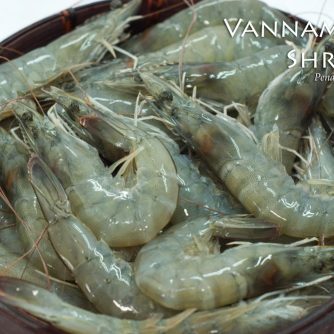 Vannamei shrimp have a firm texture and Vannamei shrimp are slightly sweeter than Black Tiger and they do not tend to turn bright red when cooked (slightly pink). 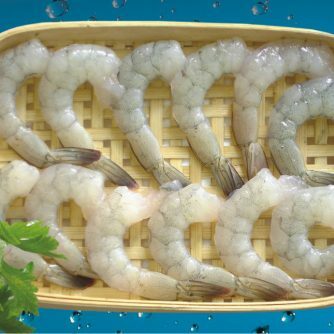 Always be careful to avoid too much cooking as Vannamei shrimp will harden and lose their sweet taste. 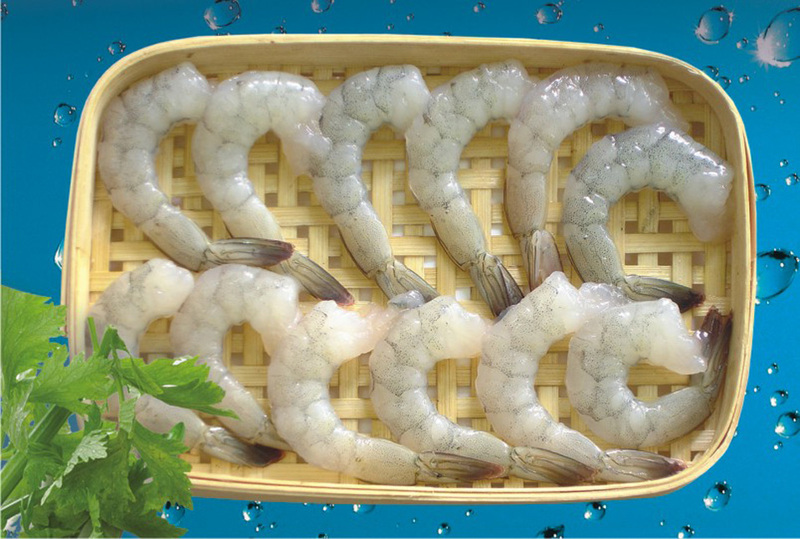 Succulent Vannamei shrimp are peeled and coated separately with a delicious sauce. 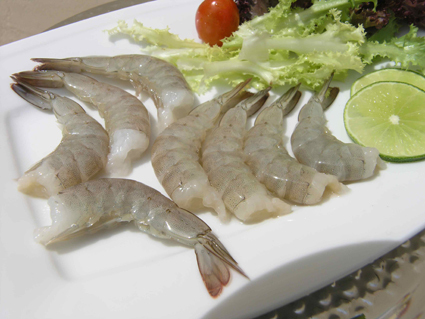 The traditional recipe is with spicy tomato sauce or cream cheese sauce with scrumptious gerbs. 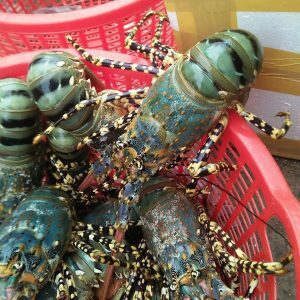 It can be served with rice or bread. 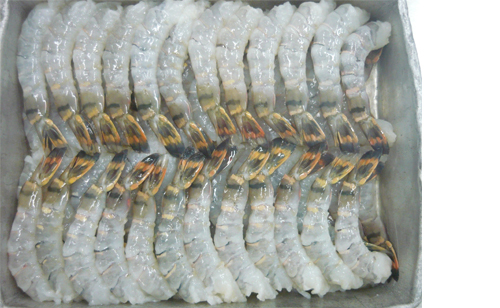 Shellless Vannamei shrimp and butterflies hold a succulent flavor after preparation. 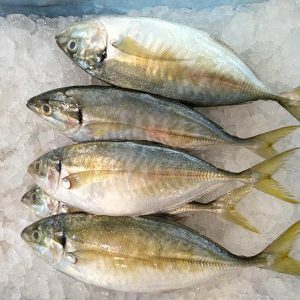 This specification can be subtly marinated with garlic and parsley. 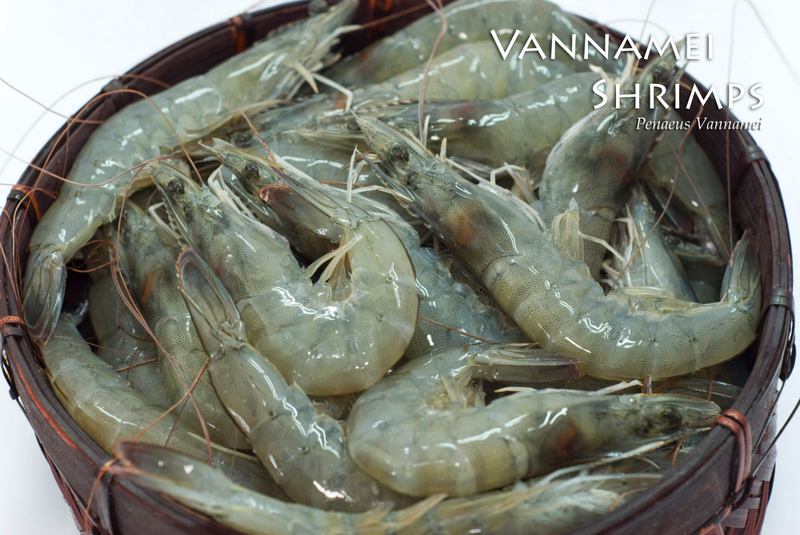 In addition, Vannamei shrimp can be added to Tom Yum or seafood pasta.